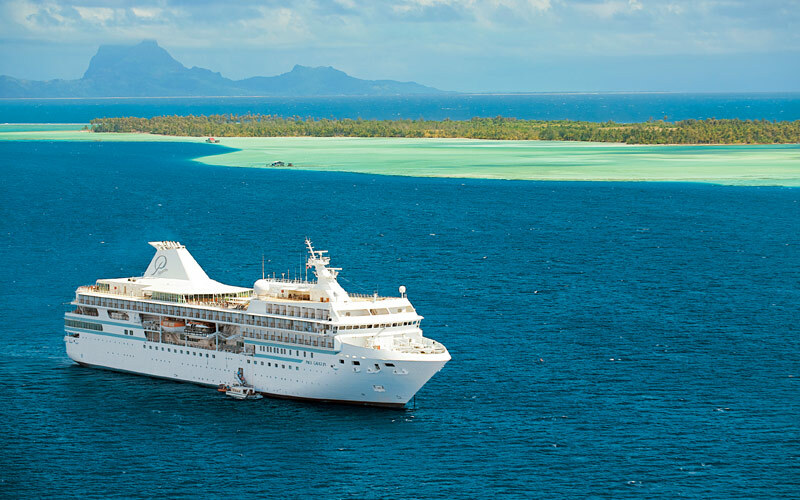 The m/s Paul Gauguin is a ship designed to highlight the beautiful vistas of the South Pacific. With room for only 332 passengers, each stateroom has a veranda or a view of the beautiful surroundings of these secluded islands. At the three dining venues - Le Grill, La Veranda and L’Etoile - you’ll be invited to choose dishes made with local ingredients, or classic Polynesian recipes. The m/s Paul Gauguin even has her own onboard marina where you can use the ship as a jumping off point to kayak, scuba or windsurf in the beautiful and serene turquoise waters. 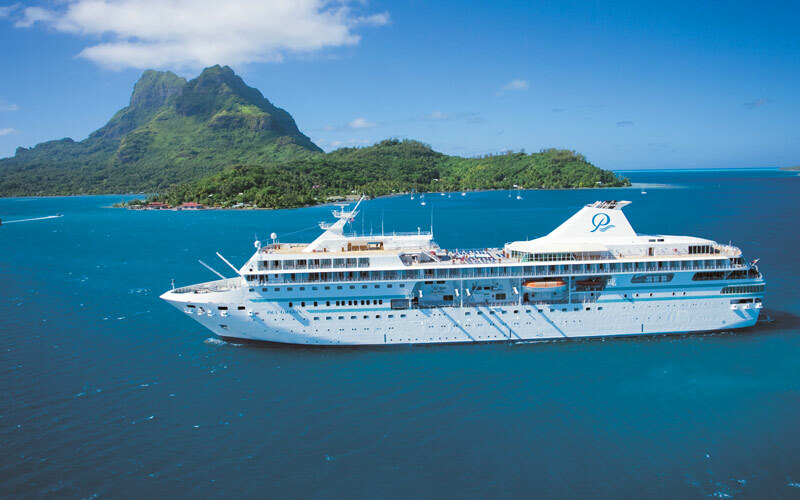 Paul Gauguin is one of a few cruise lines which sails year-round to Tahiti and the South Pacific islands, focusing its luxury ship on this task. 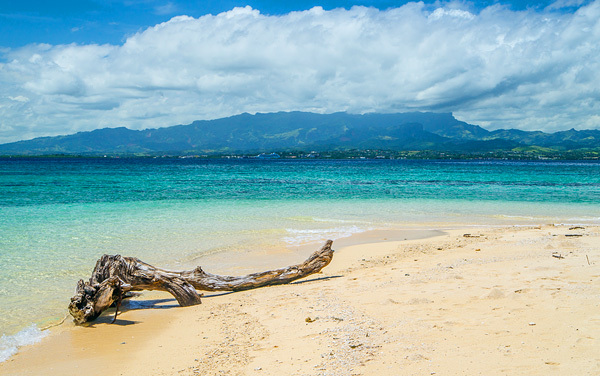 Imagine a wonderful holiday away from the everyday, visiting the ultimate exotic destinations in the South Pacific. Paul Gauguin’s Polynesian cruises include days at tropical ports in the Cook Islands, Marquesas, Tuamotus, Tahiti and Society Islands. Dragons in Bali. Tropical paradise in French Polynesia. Rugged excursions in Australia. 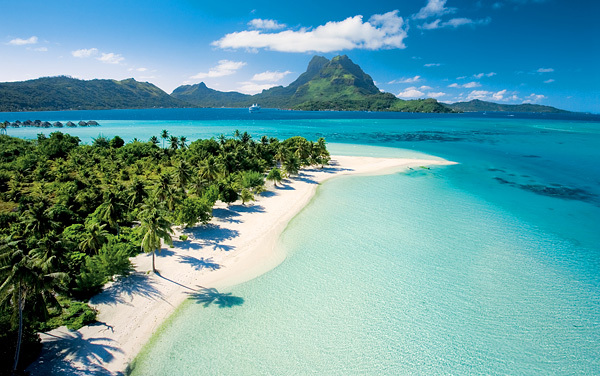 Do it all on a cruise to Tahiti, the South Pacific and Southeast Asia. This intimate cruise line specializes in cruises around the South Pacific. 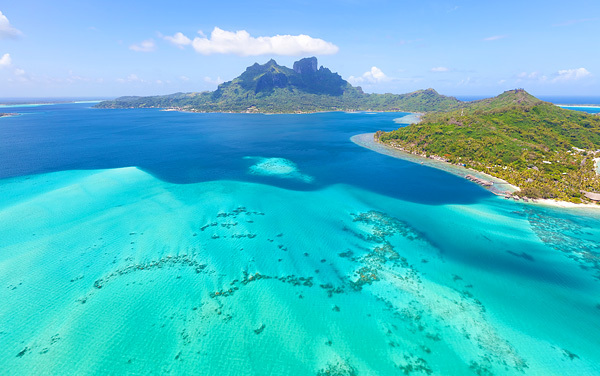 You’ll find itineraries that depart from Papeete in Tahiti, and sail to Marquesas, Tuamotus and the Society Islands. Explore some of the world’s most beautiful spots on a Paul Gauguin cruise, start with a call to our qualified cruise consultants. This picture-perfect island is everything you ever dreamt of, from lush greenery inland and perfectly clear turquoise waters to the scent of gardenia from the coconut groves. Experience the beauty of Fiji when you visit its second largest city, Lautoka, the Sugar City. 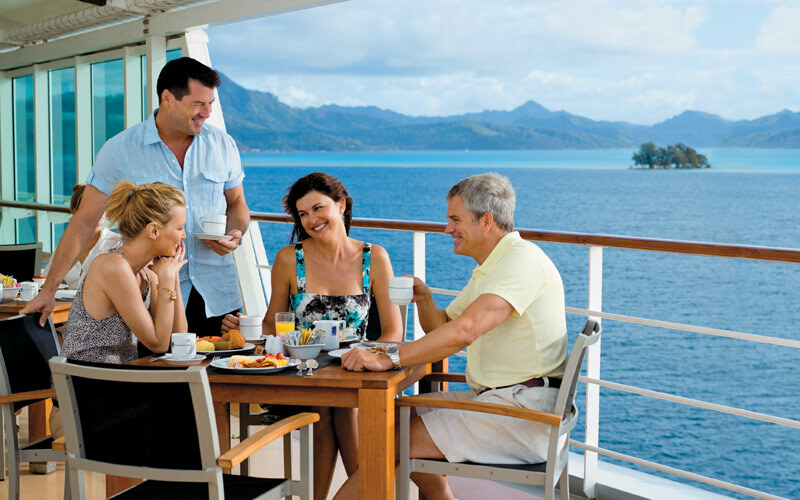 B Veranda Stateroom Includes complimentary Butler Service. B Veranda Staterooms can accommodate a third guest by adding a sofa bed. Stateroom 7003 features a shower stall with no tub and also a queen-size bed. Note: Loveseat beds are slightly smaller than a standard twin bed. C Balcony Stateroom Balcony Staterooms ending in 6 or 8 can accommodate a third guest in a loveseat convertible (except 7006 & 766). Stateroom 7006 features a very small bathroom with shower only. Staterooms 763-767 vary in size and feature shower stall with no tub. Note: Loveseat beds are slightly smaller than a standard twin bed. D Balcony Stateroom Balcony Staterooms ending in 6 or 8 can accommodate a third guest in a loveseat convertible. Note: Loveseat beds are slightly smaller than a standard twin bed. E Window Stateroom Stateroom: with picture window Wheelchair-accessible stateroom (415) Window Staterooms ending in 5, 6, or 8 (except 415) can accommodate a third guest in a loveseat convertible. Note: Loveseat beds are slightly smaller than a standard twin bed. F Porthole Staterooms are the same as E but feature two portholes instead of a window. 4 Suites available: Tahiti Suite (709), Pont Avent Suite (710), Atuona Suite (711), Arles Suite (712). Veranda Suites can accommodate up to 3 guests. Veranda Suite 7004 has a queen-size bed. Includes complimentary Butler Service. Note: Loveseat beds are slightly smaller than a standard twin bed. GS Grand Suite Two suites available: Paul Gauguin Suite (801), Flora Tristan Suite (802). Grand Suites can accommodate up to 3 guests. Grand Suites includes Butler service and complimentary internet. Note: Loveseat beds are slightly smaller than a standard twin bed. Owner's Suite 7002 has a queen-size bed, and can accommodate up to 3 guests. Bathroom includes a full-size tub and dressing area. Owner's Suite includes Butler service and complimentary internet. Note: Loveseat beds are slightly smaller than a standard twin bed. Owner's Suite 701 can accommodate up to 3 guests. Bathroom includes a separate shower and a dressing area. Owner's Suite includes Butler service and complimentary internet. Note: Loveseat beds are slightly smaller than a standard twin bed. If the backdrop of the islands of French Polynesia doesn’t get you then these images of the elegant spaces, delicious cuisine and attentive service might just change your mind. We predict a Paul Gauguin cruise is in your future. Learn about Paul Gauguin Cruises' handicap accessibility. Guests with wheelchairs may bring their own, but guests with limited mobility should discuss their cruise plans with our consultants. 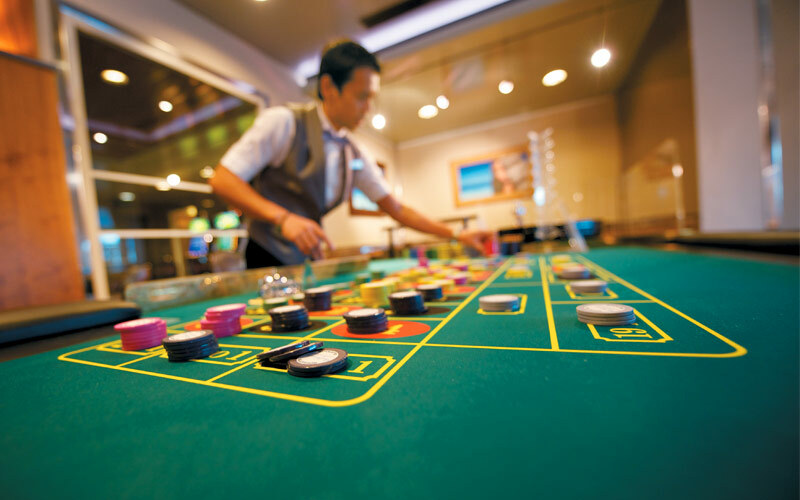 Enjoy Paul Gauguin Cruises' onboard entertainment, including casino games, a piano bar, live music and entertainment, and buzzing lounges. Engage in Paul Gauguin Cruises' onboard activities, including an onboard watersports marina, pools, SCUBA lessons, duty-free shopping and more. Learn how Paul Gauguin Cruises' staff take care of your every need with an extensive list of onboard services, including dry cleaning, pressing and butler service. Plus, view Paul Gauguin's cruise awards. 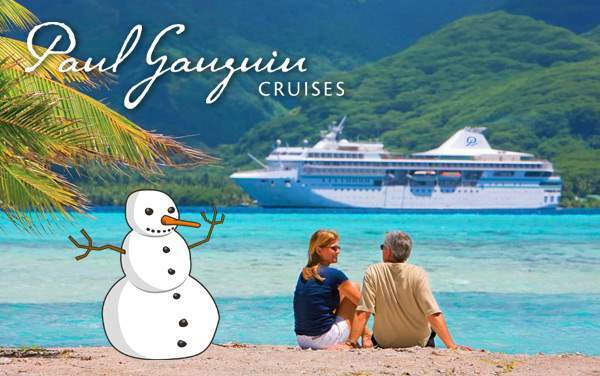 Relax at Paul Gauguin Cruises' Algotherm spa and onboard fitness options. Enjoy a variety of therapies or head to the gym to partake in a number of fitness activities. 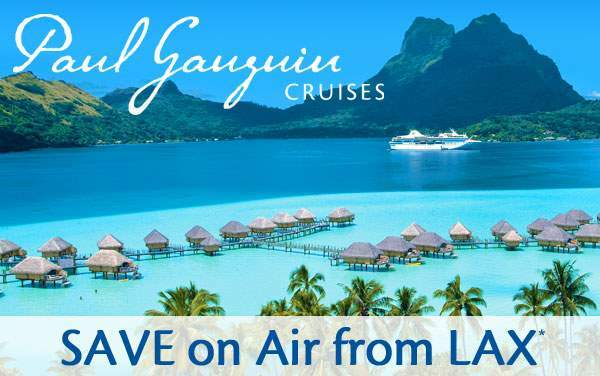 Learn about Paul Gauguin Cruises' special cruises featuring guest speakers and engaging special interest groups. 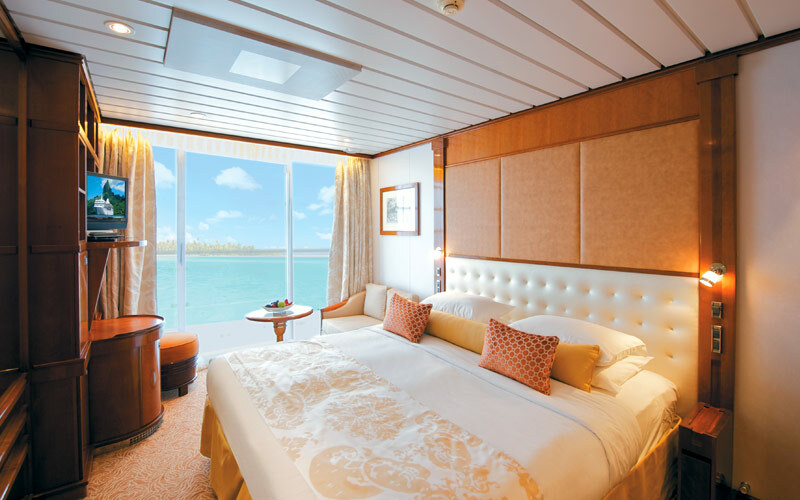 Explore Paul Gauguin Cruises' luxury staterooms, including Owner's Suites, Grand Suites and Veranda Suites, as well as balconies and oceanview staterooms. Learn about Paul Gauguin Cruises' Stewards of Nature youth program in which children ages 7-17 learn about the natural landscape through fun hands-on activities.